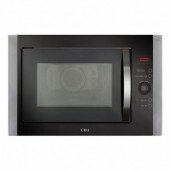 Built In Microwaves There are 5 products. 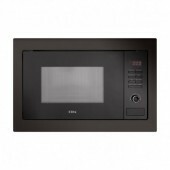 TGCCDA VM130BL Built-in Microwave Oven in Black The VM130BL is a built-in microwave with features that include: auto/manual defrost, an LED timer, 5 power levels, quick start, acoustic end signal, safety key lock and a stainless steel interior. 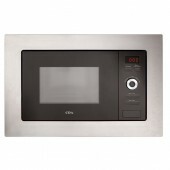 The VM130BL also has 10 auto cook programmes and easy-tronic control. 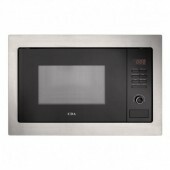 TGCCDA VM550SS Microwave Wall Unit Slimline Built-in Microwave OvenThe VM550SS is especially designed to be wall mounted and installed in an eye level kitchen unit. With a shallower depth it doesn't require the same space as traditional built in appliances, allowing you flexibility over your kitchen design.